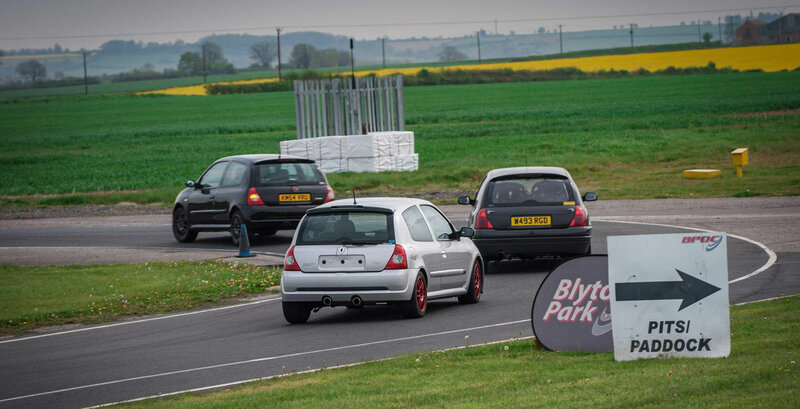 CSOC is a helpful and friendly club for owners and enthusiasts of Clios and of any of the Renault Sport range of cars. From V6’s to 1.2’s, come and join us on Facebook, on the forum, or at shows and local meets. Our various online resources are full of tips and advice from other members to help you enjoy the ownership of your car, loads of interesting pictures of members cars and details of their modifications, along with performance parts for sale and cars for sale. Please PM a member of the admin team if you wish to be added to the list. Members club for any enthusiasts of Clios or of RenaultSport cars. From V6's to 1.2's, all are welcome. Full of tips, advice from other members to help you enjoy the ownership of your car, along with performance parts for sale and cars. © 2017 ClioSport Owners Club. All rights reserved.